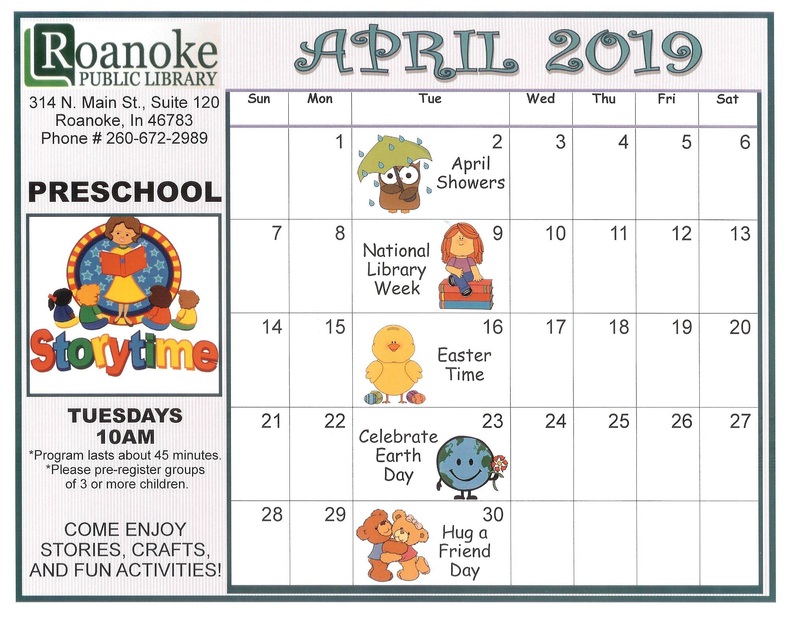 Notice: Non-Resident Fee is $55 per year for a Roanoke Public Library Card. The Roanoke Public Library serves the people of Roanoke, Indiana. The library district is the residents living within the city limits of the town of Roanoke, Indiana. 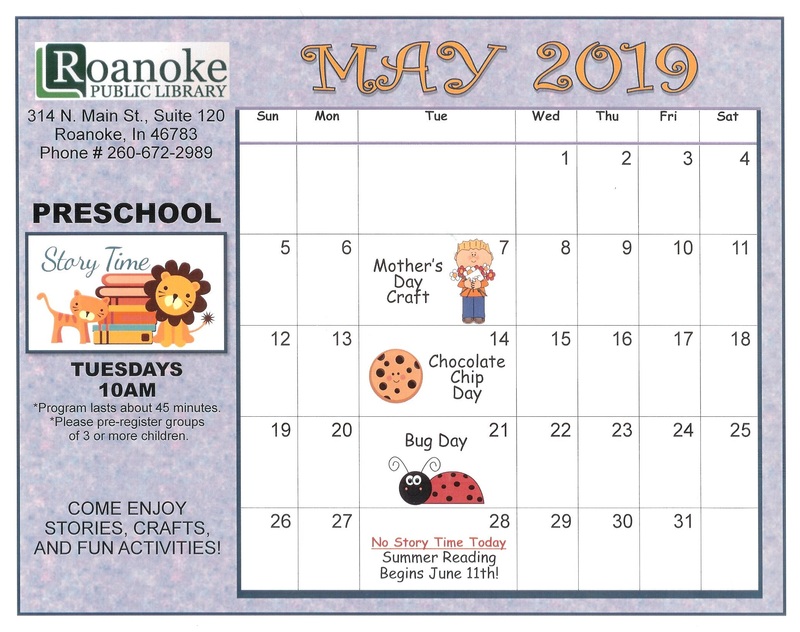 The Library is supported by the taxpayers of the Town of Roanoke and by the sale of library cards to other individuals who wish to use the library’s services. For a map of Roanoke, go to Roanoke Map and zoom in on the darker shape (Roanoke) in Jackson Township. We encourage Township residents outside of the Town of Roanoke to talk to your Township officials, especially your Township Trustee and tell them that you want to be part of the Roanoke Public Library’s district. Township Trustees for Huntington County are….